How Can Zen Shiatsu Help Me? 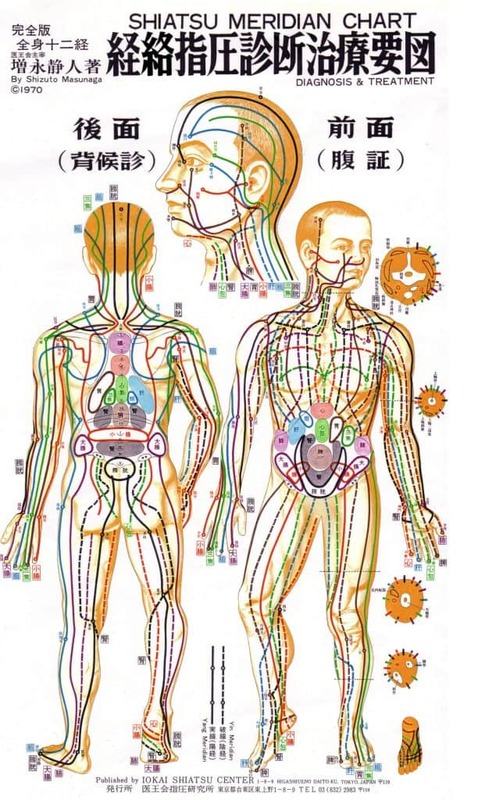 But Shiatsu goes beyond simply pressing points in the body. It is a holistic therapy designed to uplift and harmonise your physical, emotional, mental, and spiritual well-being. What is Zen Shiatsu like? A treatment involves you lying on a futon mat or massage table, wearing loose-fitting clothing or a kimono, and covered by a sheet. By working along the meridians (energy pathways) of the body, touching on specific acu-pressure points, and rebalancing your energy, Zen Shiatsu creates a feeling of deep relaxation as well as renewed vitality. As your inner vitality increases, so too does your sense of well-being. This supports your body’s natural ability to deal with stress, pain and illness. Yet you don’t have to be ill to benefit from a treatment. That’s because Zen Shiatsu is a genuine preventative therapy and a real pleasure to receive at any time. A qualified Zen Shiatsu Therapist can also offer additional support with corrective yoga exercises, nutritional guidance, and holistic counselling.